A series of illustrations on weather and how fog can be collected in nets to gather the moisture and create a collection of water in third world countries. 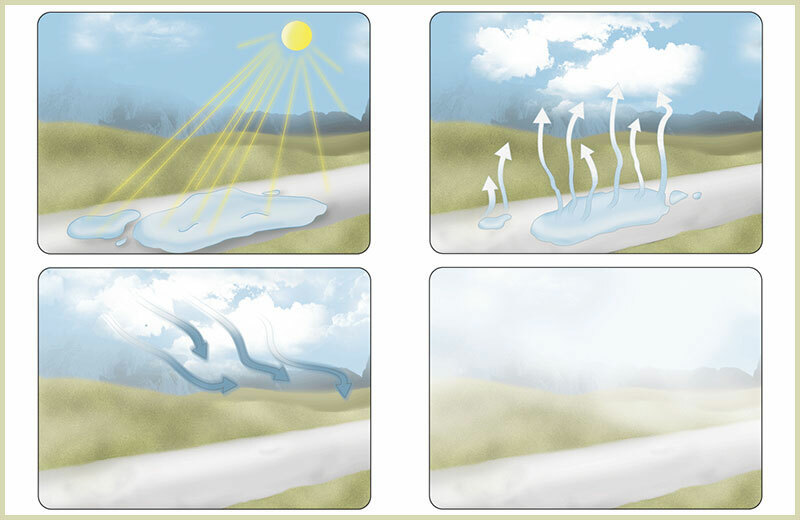 A series of illustrations showing weather and how it creates condensation and precipitation. 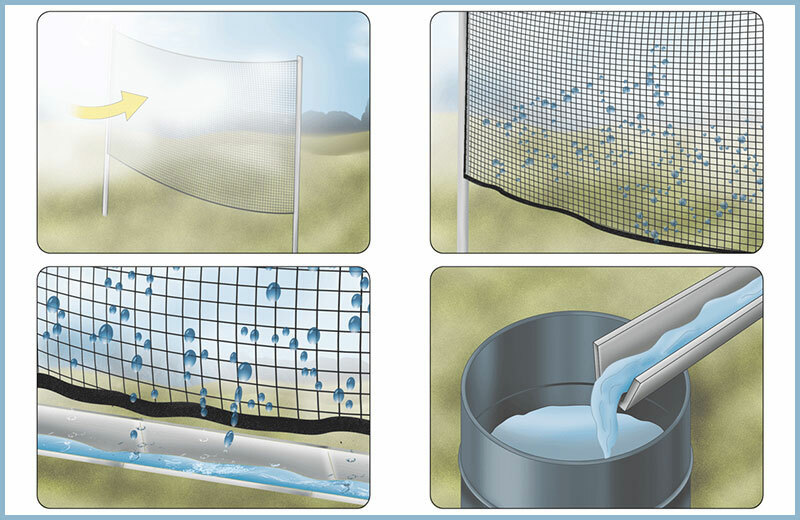 Client: National Geographic School Publishers: A series of illustrations showing weather and how it creates condensation and precipitation.